We love you all and have enjoyed so much support as we have decided to be writers FOR REAL and actually write words for people to read. So scary…and so fun. We want YOU to share in the joy. So if you have a story to tell…and sisters (and brothers) you all do…we invite you to send us your story. We are planning on publishing one piece a month and this month it could be yours! 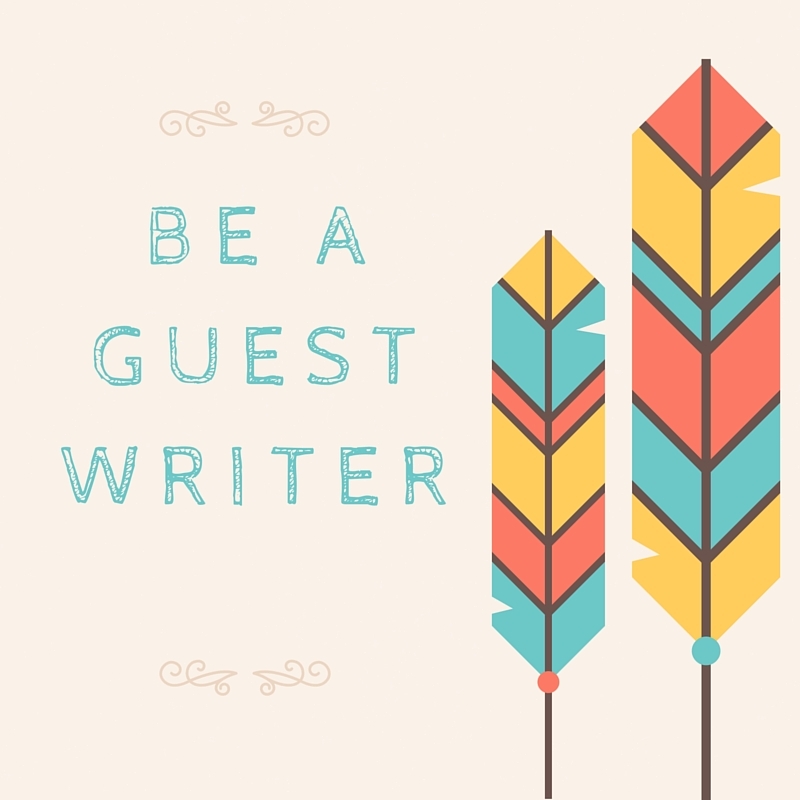 Below are our guidelines for submitting to be a guest writer on our blog. We cannot wait to hear from you! Please submit your piece via email to hidingintheclosetwithcoffee@gmail.com. Please indicate your email contains a submission by writing submission in the message line. Please include a bio and a link to your blog and social media handles if you have these. If you don’t or have no idea what we are talking about just a bio with a few sentences about yourself is all you need! We want our readers to know you and find the rest of your writing if you have any. Writers that address the topic, “What I’ve Learned About….” will be given preference. We would love to hear your life lessons on ANYTHING! We prefer pieces 1200 words or less. This guideline is soft as we have a hard time sticking to it ourselves! Pieces can be previously published on your own blog. We are teachers of writing, so it might be hard for us to keep our mitts off your piece. Expect some light editing and we love to give and receive feedback. We can pay you nothing but glory and praise! But we promise to share your lovely words with our fabulous readers! We will get back to you within 2 weeks to let you know if your piece is a good fit for a guest post on the blog. If not don’t worry….it’s most likely not you, it’s us! We are taking a very limited amount of guest posts at this time. Thanks for hiding out with us!